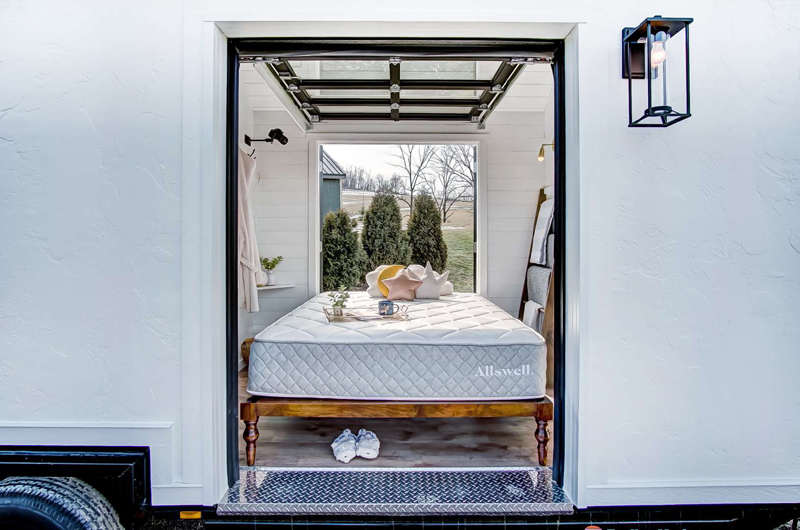 Allswell, an online mattress and bedding brand at Walmart, unveiled a tiny home model in New York City. 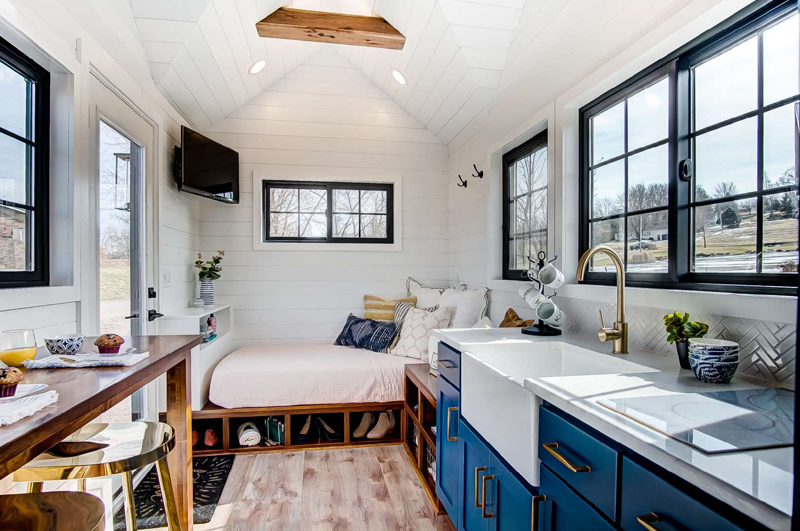 Tiny homes have caught on for a number of reasons. 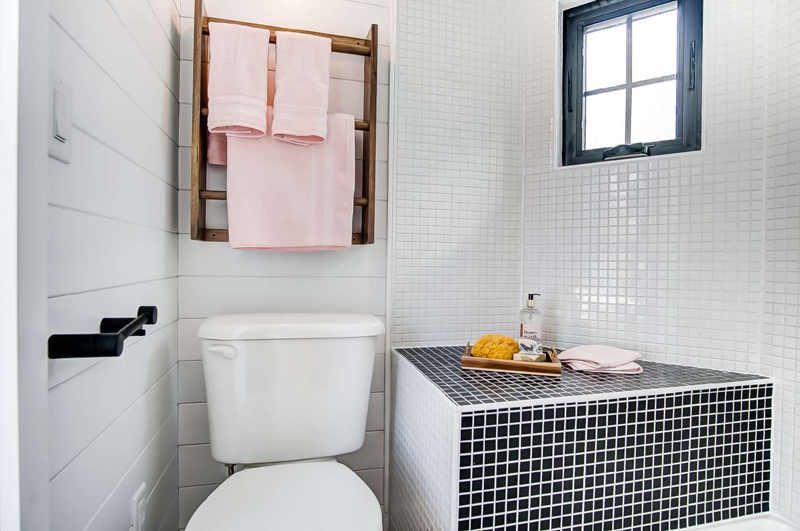 They can conserve energy, save on mortgage costs, and encourage a more mobile lifestyle. Most recently, they've become a popular branding technique for major companies. 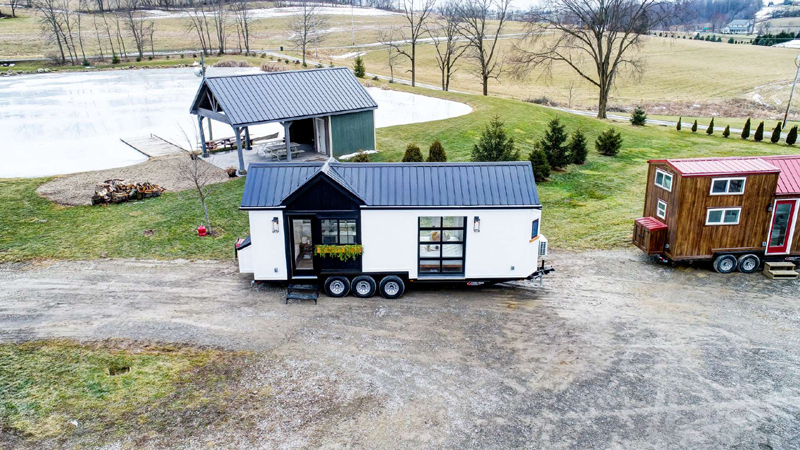 In November, Dunkin' Donuts unveiled a tiny home that ran almost entirely on coffee. 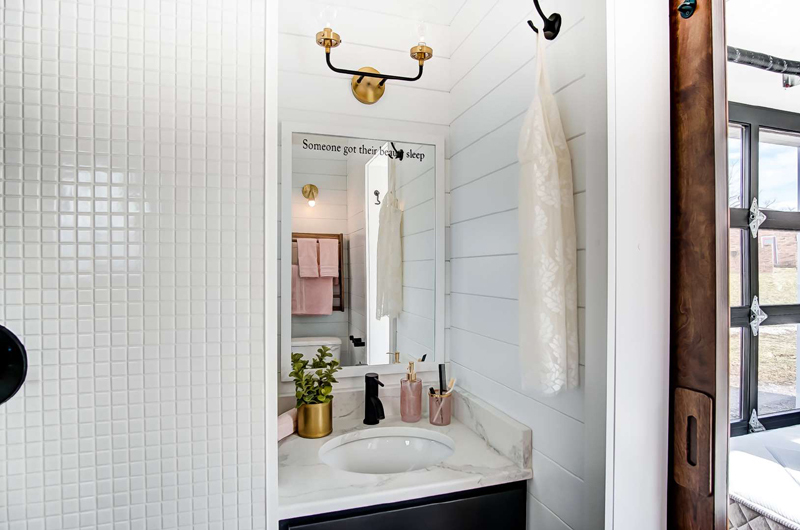 The home was briefly listed on Airbnb for only $10 a night, and guests were offered an unlimited supply of Dunkin' roasts. Three months later, Allswell, an online mattress and bedding brand at Walmart, has adopted a similar strategy for showcasing its products. 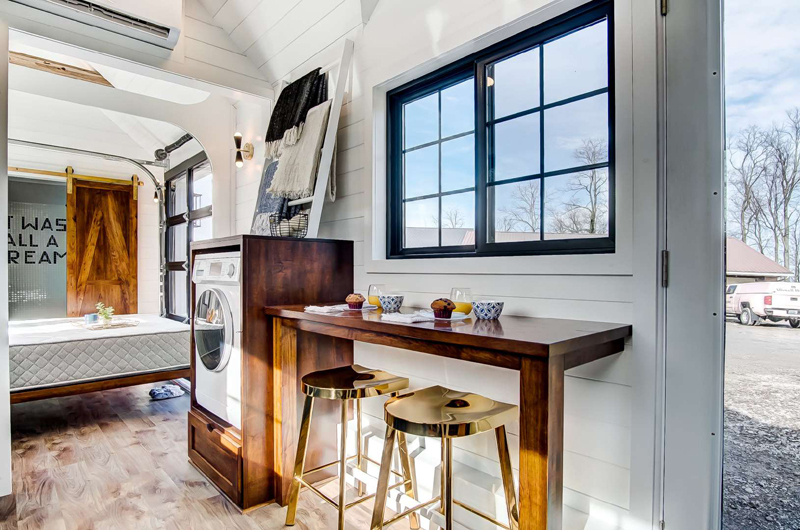 On February 7, the brand began offering tours of its tiny home, which includes a bedroom, kitchen, bathroom, and living room, in New York City. Customers will be able to test out mattresses and bedding, with the option to purchase items on-site and have them shipped to their homes. 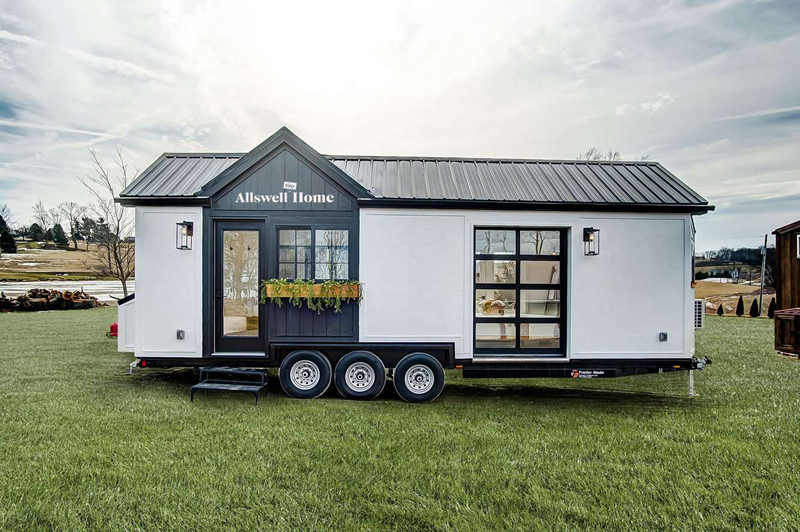 Allswell's tiny home is smaller than most New York City apartments. When customers enter the home for a tour, they'll have the option to pick up promo codes. "We knew we wanted to do a tour," said Arlyn Davich, Allswell's brand president. 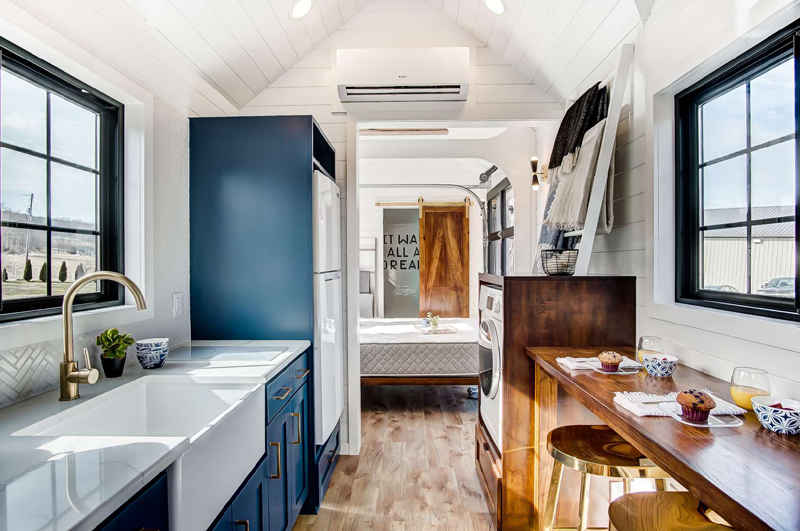 "We thought a luxe tiny home was the perfect physical manifestation of our brand." 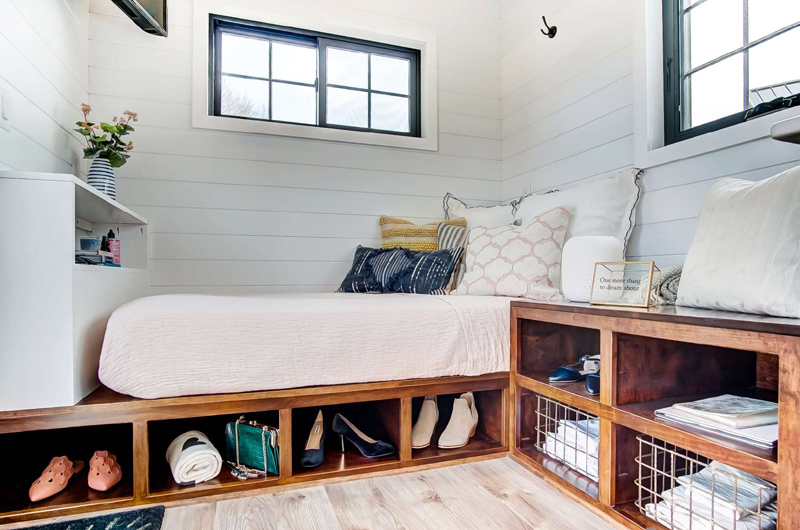 As Walmart's first digitally-native brand, Allswell only sells its products online, with the exception of its tiny home store. 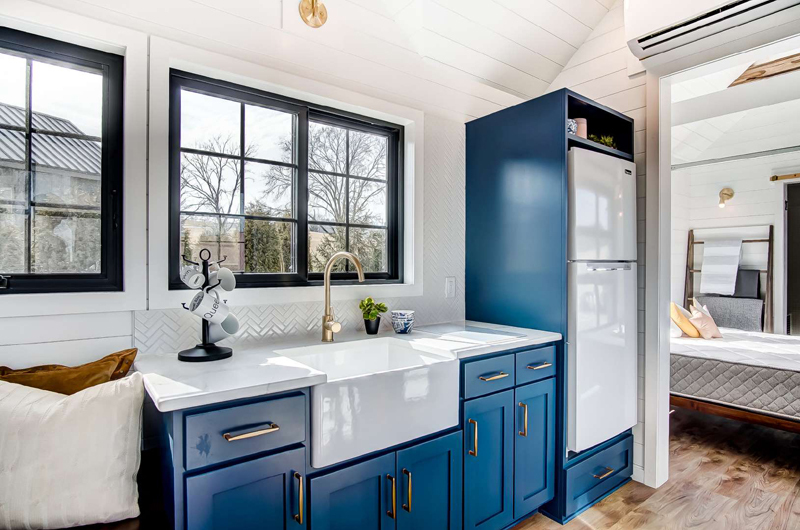 The home's kitchen includes a farmhouse sink and sizable refrigerator. 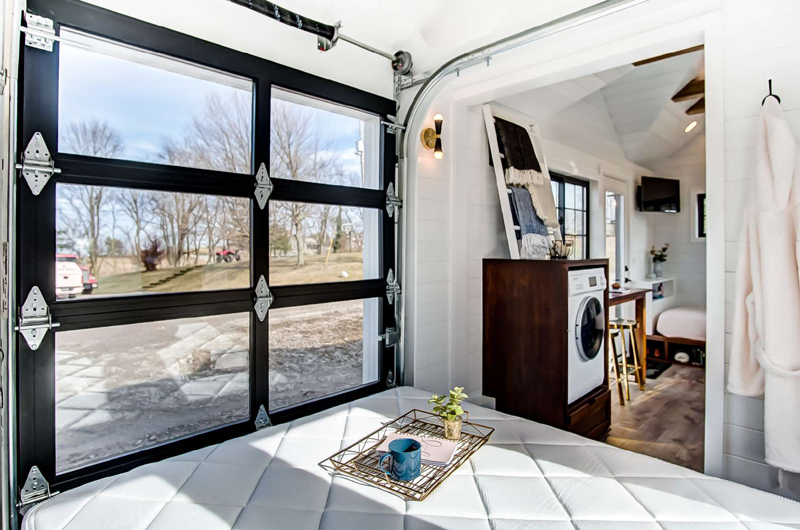 There's even enough room for a washing machine. 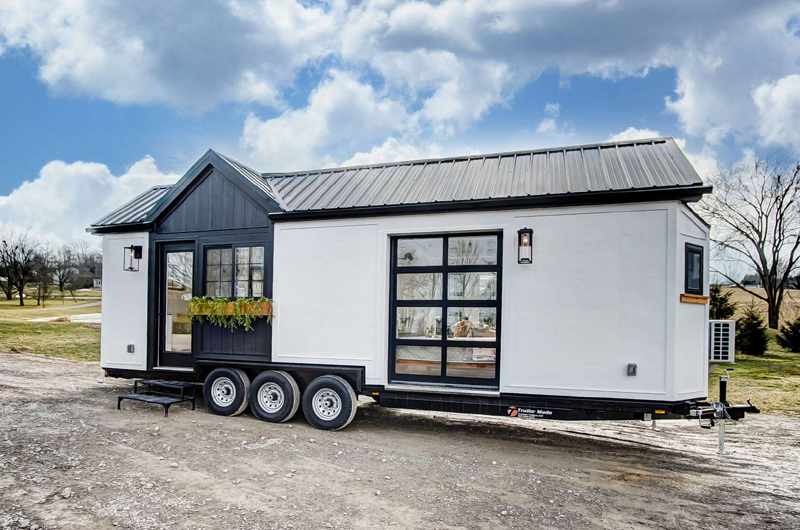 Finance Magazine: Walmart's new mattress brand built a $100,000 tiny home that you can buy. Take a look inside.